BERLIN, September 19, 2018 — data Artisans, founded by the original creators of Apache Flink®, announced the Flink Forward schedule, including expansion to China with the inaugural Flink Forward Beijing conference scheduled for December 20-21, 2018, followed by the third annual Flink Forward San Francisco on April 1-2, 2019. Hosted by data Artisans, Flink Forward is the premier conference for the Apache Flink and stream processing community that brings together hundreds of enterprise developers, open source community members and Apache Flink core committers for hands-on training, technical and use case sessions, as well as international networking opportunities. 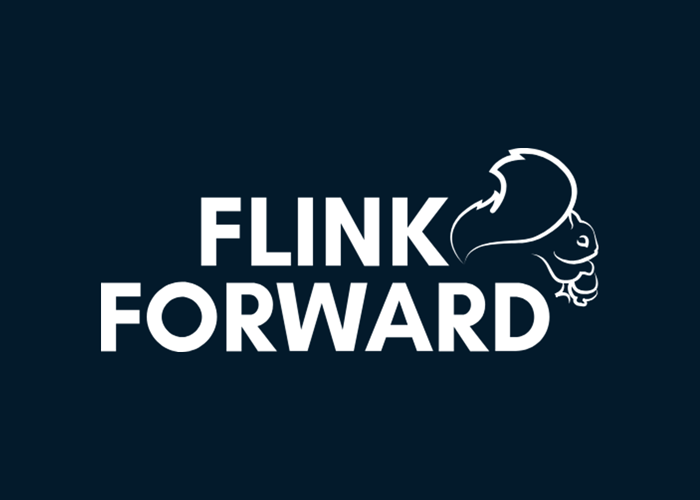 Flink Forward Berlin, held Sept. 3-5, saw delegates from 28 countries and commenced with a comprehensive training day including 15 training modules and 50 conference sessions with speakers from Alibaba, ING, Lyft, Microsoft, Netflix, and Uber. The content focused on new cases such as anomaly detection in cloud activities, smart city traffic monitoring, risk assessment for trades, performance and error analysis for service-oriented architectures using distributed tracing techniques. data Artisans Streaming Ledger launch bringing distributed ACID transactions to stream processing for the first time. With serializable transactions across multiple tables, rows, and streams, programmers can focus on the application logic, rather than worrying about consistency models. The technology is available in data Artisans Platform, River Edition, please visit https://data-artisans.com/streaming-ledger for more information.